Calling all my Philly followers this contest is just for you. 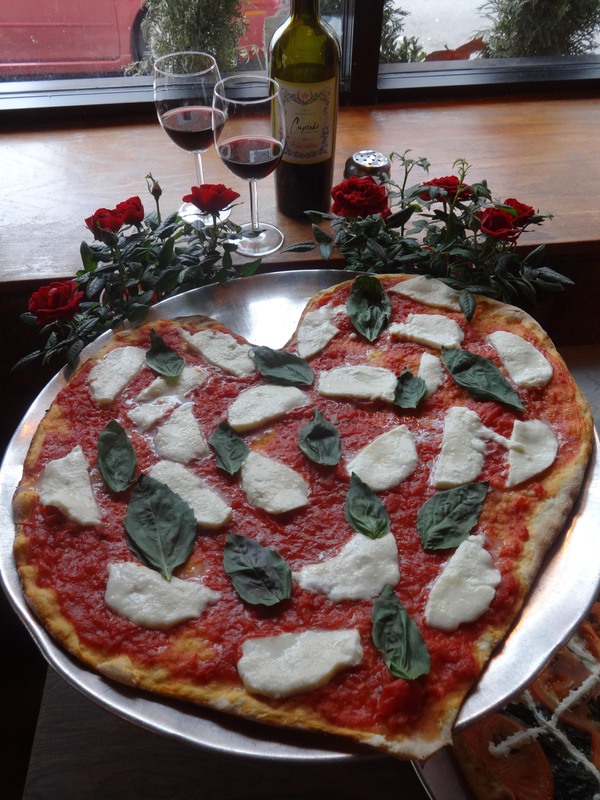 This Valentine’s Day, love is in the pizza! Say “be mine” with a specially delivered heart-shaped pizza-gram from SliCE. Customize your pie with his/her favorite toppings or select one of SliCE’s signature pie combinations. As a bonus, SliCE will surprise one lucky pizza-gram delivery recipient with a Sterling Silver Hershey Kiss Necklace from Sermania Jewelry. The jewelry contest is valid for delivery only. The winner will be drawn at random based on delivery orders on Friday, February 14, 2014. Heart-shaped pies are the same price as a traditional pies, and they can delivered from all three SliCE locations. As a way of celebrating their love of pizza – and a love for their customers – the Dilks will select one lucky recipient from each SliCE location for a sweet reward in their delivery order. 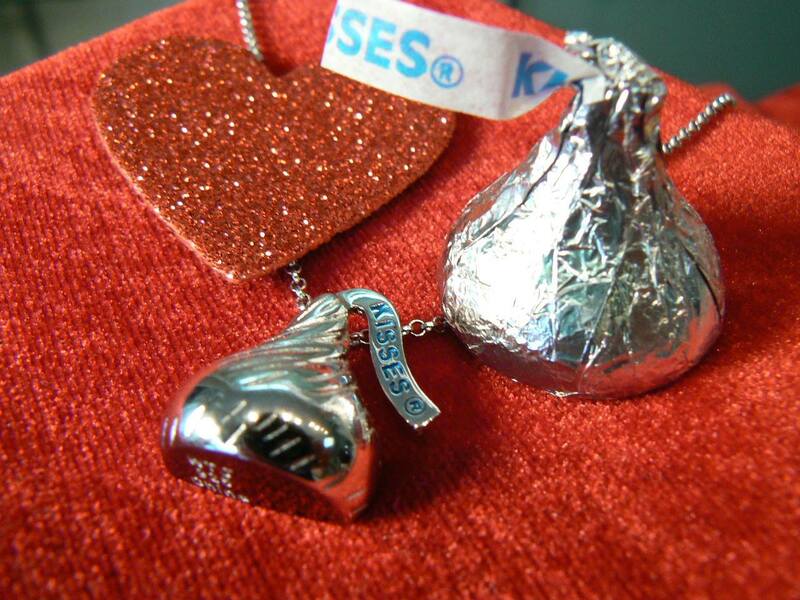 One winner will enjoy a free Sterling Silver Hershey Kiss necklace donated by Sermania Jewelry (value $195.00). Sermania Jewelry also have a full collection of locally crafted diamond, gold and silver rings, necklaces, pendants, charms and other jewelry perfect for Valentine’s Day. For more information, visit their store on 1719 East Passyunk Avenue or call (215) 462-2332. All three SliCE locations will offer heart-shaped pies available for take-out, delivery or dine-in, including Rittenhouse (1740 Sansom Street, 215-557-9299), South Philadelphia and Italian Market (1180 S. 10th Street, 215-463-0868) and Washington Township (137 Egg Harbor Road, 856-302-5099). The contest is only open to delivery customers. For more information about SliCE or to place an order, call the location directly, visit www.slicepa.com, follow @slicepa on Twitter and like “SliCE” on Facebook.